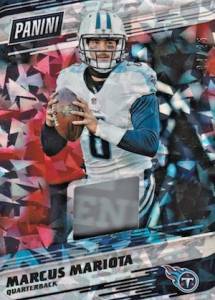 Although not issued with the first NFL sets of the year, nor coinciding with the actual start of the season, 2017 Panini NFL Kickoff Football is nevertheless a promotional set in honor of another run of NFL releases from the card maker. 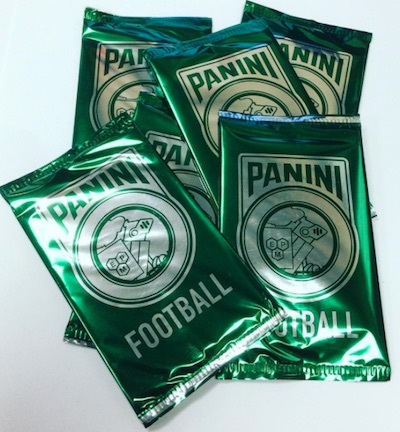 Provided to distributors and hobby shops for pre-orders, the 2017 Panini NFL Kickoff Football packs are issued at a rate of two for every hobby box of 2017 Panini Phoenix Football, and one pack for each 2017 Panini Prizm Football hobby box. Collectors should touch base with their local hobby shop to make sure the promotion is available. 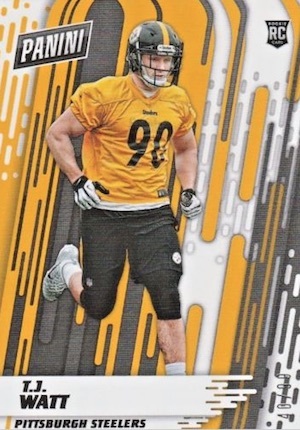 Although something of a tradition over the years, the 2017 Panini NFL Kickoff Football checklist now includes a unique base set that plays into the list for The Top 100 Players of 2017. Striking parallels like Cracked Ice and HyperPlaid spice up the base options and many of the other sets. There are also very limited Rookies (#/99) and the Vezzy's Best set for standout offensive lineman, courtesy of Valerian Ume-Ezeoke. 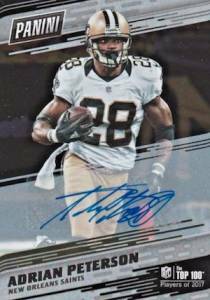 Adding an elusive chase, 2017 Panini NFL Kickoff Football hits include signed inserts and memorabilia. Base sticker Autograph cards are joined by Private Signings, on-card Hall of Fame Class autographs, and manufactured Panini Patch Autographs. 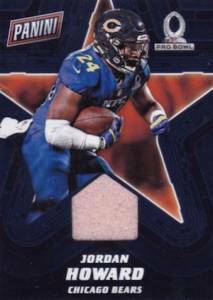 The Kickoff relics also have a base Memorabilia set, plus more premium versions, alongside a Pro Bowl Relic with a huge star background design, and a Road to the Super Bowl release. 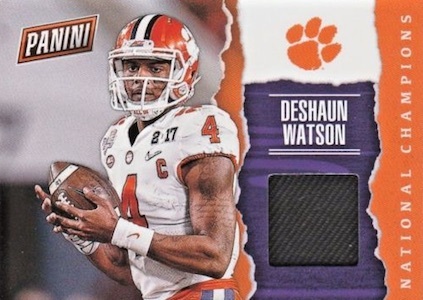 Key names for Clemson, the NCAA title-winners for football, are honored with National Champions Relics, and there are also Rookie of the Year Jumbo Relic cards. 2017 Panini Kickoff Tom Brady CRACKED ICE # *01 25* - 1 1 Patriots CHOICE! The checklist will be added as soon as it is available. 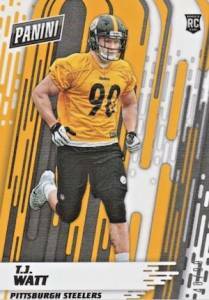 Shop for 2017 Panini NFL Kickoff cards and packs on eBay. PARALLEL CARDS: Cracked Ice, Hyper Plaid. 39 X 2017 PANINI FOOTBALL KICKOFF PACKS 11 THICK 28 THIN #ED AUTOGRAPH? ?